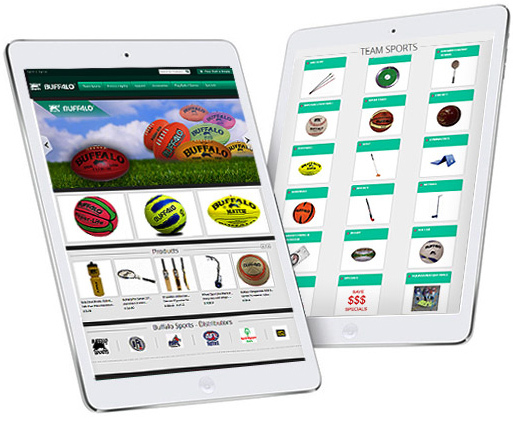 Located in Australia, the client is a reputed online and high-street sports goods manufacturer and retailer with a broad customer base. 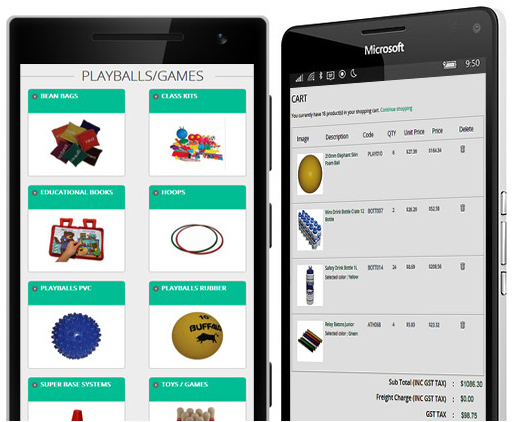 He is a stockiest and manufacturer of an assortment of sporting goods and accessories for different sports categories. 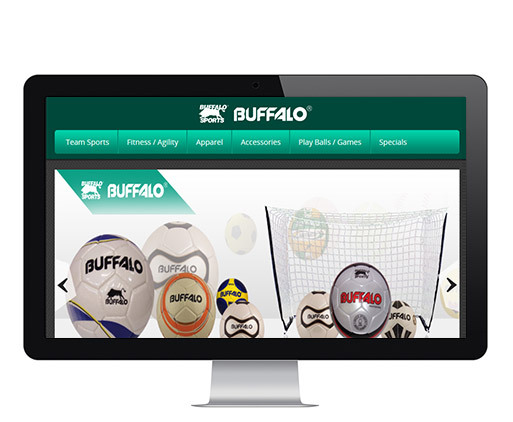 Customer wanted to create a new robust e-commerce website with faster uploading speed, as their website was crashing frequently. They were losing out on search engine rankings, and it was a blot on their business. Outsource2india's solution delighted the client and they are extremely happy with its classy look and functionality. If you want to know more about our software development capabilities, or web development for e-commerce, get in touch with our experts.